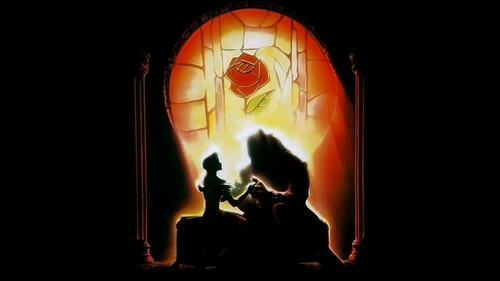 Beauty and the Beast Hintergrund - Original Poster. A clip of the original poster of Beauty and the Beast made for a wallpaper.. HD Wallpaper and background images in the Die Schöne und das Biest club tagged: photo belle beast beauty and the beast disney wallpaper. A clip of the original poster of Beauty and the Beast made for a wallpaper. This Die Schöne und das Biest wallpaper might contain brunnen and feuer.